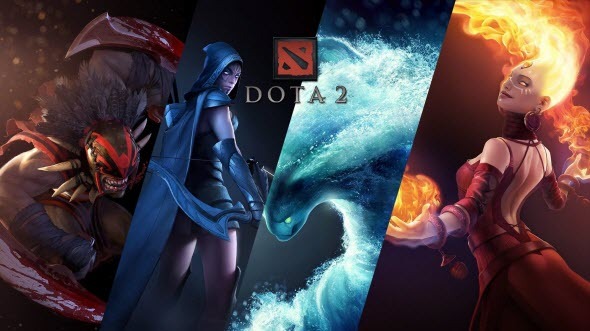 Yesterday, the developers of one of the most popular games in the MOBA genre reported that they have prepared and released new Dota 2 update, the content of which we are ready to tell you today. Thus, the fresh Dota 2 update removes such problem as the duplication of all treasures, which have been found by the players. Earlier, when opening any treasure multiple times, you got the same item, and therefore you have accumulated a large number of identical items quickly enough. And now, according to the game’s blog, you won’t get the same object countless times, but only once - when you open the treasure for the first time. But that's not all that the fresh Dota 2 update has brought to the game. Valve’s employees have also written that from now there will be some (one or more) bonus rewards in each treasure. So, dear gamers, you have an opportunity to get the several useful items at a time! No more duplicates, only unique, different and interesting items. We think that the correction of this error, introduced in the game thanks to the new update, will be able to make this multi-genre project more interesting and exciting. And what do you think?